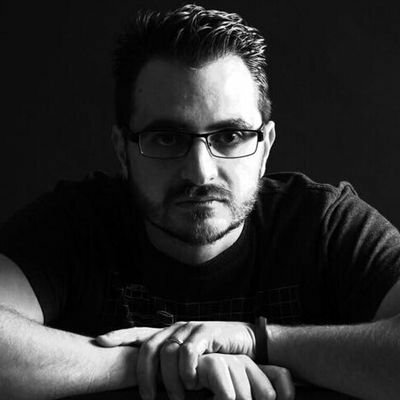 The relationship between the player and the system. Mechanics that define the player by itself. The player must have a set of mechanics applied directly to her.  All other mechanics we’ve checked apply to the system and the player interacts with the system, however there are elements, that will give each player a simple way of knowing where they stand. 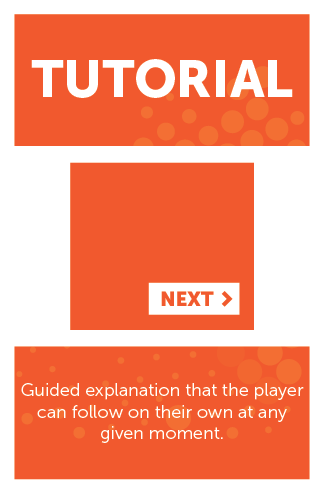 Using a tutorial is somehting that each player must be able to do completely on their own. Guiding the player through a part of your system where she won’t need to interact with anyone else but the system is one of the best (if not the best) wayof bringing the players through the On-Boarding phase. Games are learned by playing them. Let your players PLAY. Even if it’s not a game (ask @RomanRackwitz what it means). What happens if the players are beign followed without them knowing? Leadership is a form of art. It is impossible to fake it. People will only follow others who they believe they deserve. We all do. Seth Godin explains leadership fantastically in his book Tribes. Everyone has the ability to create a movement and lead it. 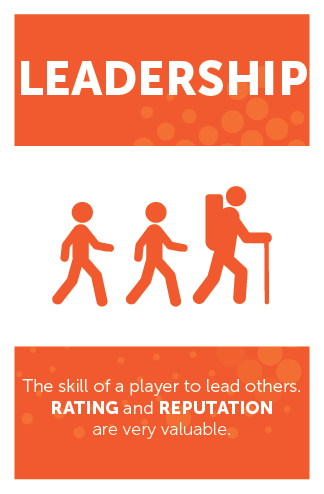 When players have this ability within the system they will be able to have followers (YES, just like Twitter). It’s not the type of relationship that interacts every second with others, but being followed is a powerful motivator for most players. Ah, fame. It makes people fight for attention all over the place. 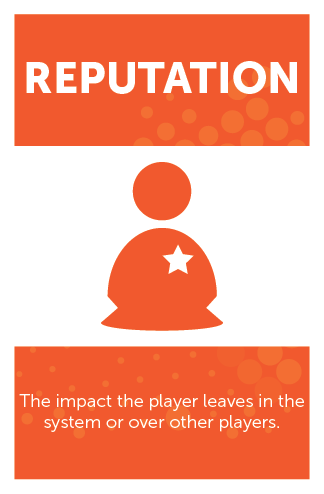 Imagine a classroom where grades are defined by how high the reputation of the players is? How about we base that reputation on the perception of the quality of the work each player produces. Suddenly players will have to deliver GOOD work instead of “just right”. Reputation is a great way to have players identify each others’ “general” ability. It doesn’t have to be number and it definetely shouldn’t be domething specific but known… Something like “We know Ursula is the best at…[whatever]”. Usually rating is expressed in stars (yes, cheeky, I know), but the point is to express their skill related to others. Even though it has something to do with other players it’s still something that defines the player on its own and its a great reference for new players to know where they stand and other players stand.